Start your self defence training today! $42.50 for the first 5 classes including FREE Kali Sticks, Stick Bag. OUR FULLY AIR-CONDITIONED DOJOS ARE OPEN 6 DAYS PER WEEK! Click the BUY NOW button on this page, follow the SECURE PAYMENT prompts and one of our friendly team will contact you soon! 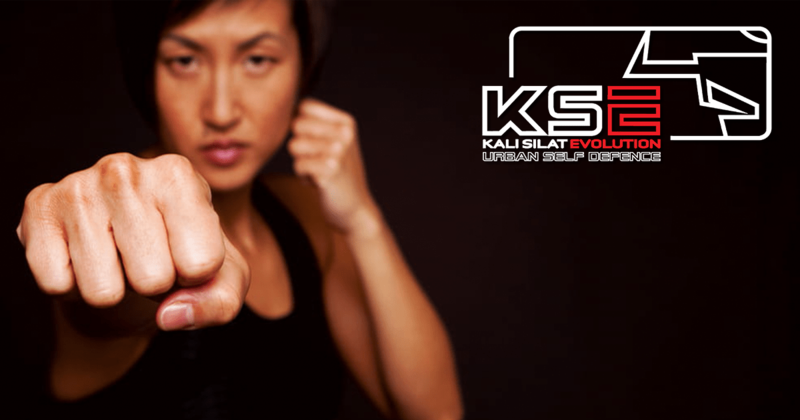 Proudly providing Quality Self Defence & Muay Thai Kickboxing classes for Adults living in and around - Victoria Park, East Victoria Park, Belmont, Bentley, St James, Kensington, South Perth, Rivervale, Carlisle, Lathlain, Como, Wattle Grove, Kewdale, Cloverdale, Welshpool, Redcliffe, Queens Park, East Cannington, Beckenham, Cannington, Wilson, Waterford, Karawara, Manning & Salter Point.